World Judo Day 2018 is fast approaching, being celebrated on Sunday, 28th October. World Judo Day was launched in 2011 with RESPECT as the first theme. In 2018, the International Judo Federation has organised this year’s theme of FRIENDSHIP. We invite you to promote World Judo Day and share on your social media platforms any activities you get up to using the hashtag #WorldJudoDayAUS. This will allow JA to monitor all the World Judo Day activities happening all over Australia. Previous themes were COURAGE (2017), JUDO FOR THE WORLD (2016), UNITY (2015), HONOUR (2014), PERSEVERANCE (2013), JUDO FOR ALL (2012) and RESPECT (2011). This is a day which is dedicated to coaches, fans, judokas and their families and everyone with a passion for one of the world’s most widely practiced sports. World Judo Day takes place on the same date every year as 28 October is the birthday of Jigoro Kano, the founder of judo. Today, more than 40 million people practice judo around the world on a daily basis. 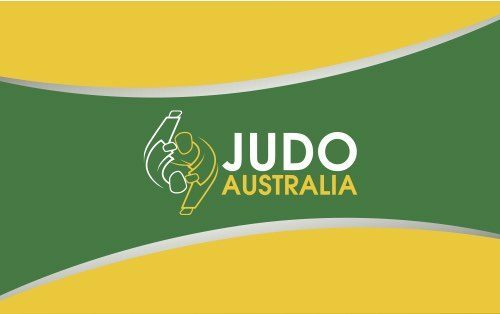 Judo Australia has 200 Clubs and over 6000 members nationally, we would love to see how you celebrate World Judo Day 2018.